The Special Olympics Wabash County bowling team recently competed in the Six County Bowling Regional Tournament in Logansport. Those advancing to state tournament Dec. 3 in Indianapolis are: Singles – Aaron Frey-Keplinger, Allen Davis, Amy Moore, Autumn Allen, Blade Christle, Blake Parrett, Lisa Richey, Gabe Teems, Jodi Lowdenslager, Kristin Leming, Melanie Hogue, Richard Hundt, Robert Cox and Steven Downey. Those competing in Ramp are: Carter Shaffer, Kathy McCarty, Michael Yoder, Samantha Barton, Steven Straitiff and Tim Pedigo. Southwood’s football season came to a close Friday night as the Knights fell to the Adams Central Flying Jets, 23-7. While Adams Central won by 16 points, the score was not indicative of the close play throughout most of the contest. Adams Central opened the scoring at the 3:52 mark of the first quarter. But the Knights battled back, as Carson Blair connected with Blake Martz for a 2-yard touchdown pass to tie the score at 7-7. A balanced scoring attack, along with a 21-5 second quarter helped the Manchester Squire girls' basketball team cruise to a season-opening win over Adams Central 51-20. Meanwhile, Wabash outscored Blackford 19-2 on Saturday to easily win, 61-35. 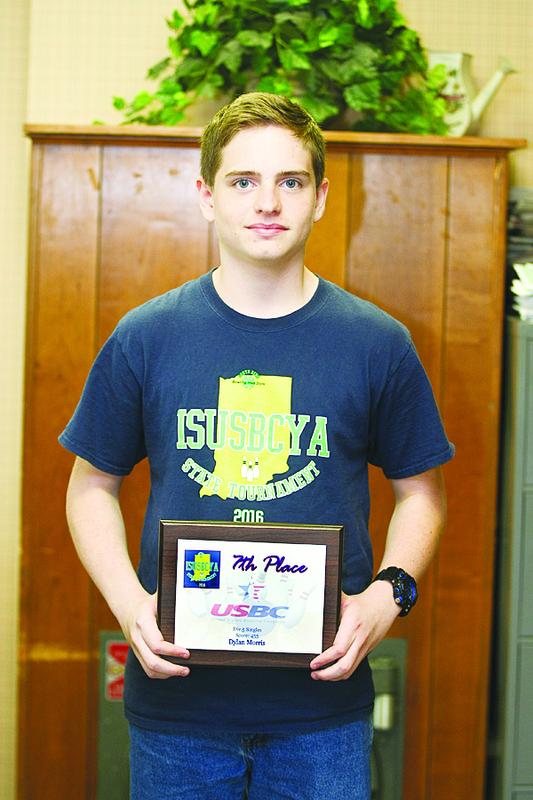 On April 2-3, Dylan Morris, along with his team and other bowlers traveled to South Bend for the annual USBC state bowling tournament. April 2 was the team event; Sunday was the singles and doubles competition. The youth don't know where they place until they start the next bowling season. During the first official week of bowling at Cannonball Lanes, Dylan was handed a plaque that stated that he placed 7th in Division 5 out of 400 bowlers in that division. The Southwood Knights show off the Sectional 43 trophy following a 43-40 win over LaVille. It was one of those finishes that can be found in Hollywood movies. The Southwood Knights were looking for their first sectional football title since 2002, against the LaVille Lancers, seeking its first sectional crown since 2003. The two teams attacked and counterattacked throughout the 48 minute game. In the end, with just 8 seconds left on the clock, the Knights took the lead as quarterback Carson Blair connected with Blake Martz on an 8-yard pass. After a Parker Mays extra-point, the Knights earned a 43-40 win over the Lancers to capture the Sectional 43 title. 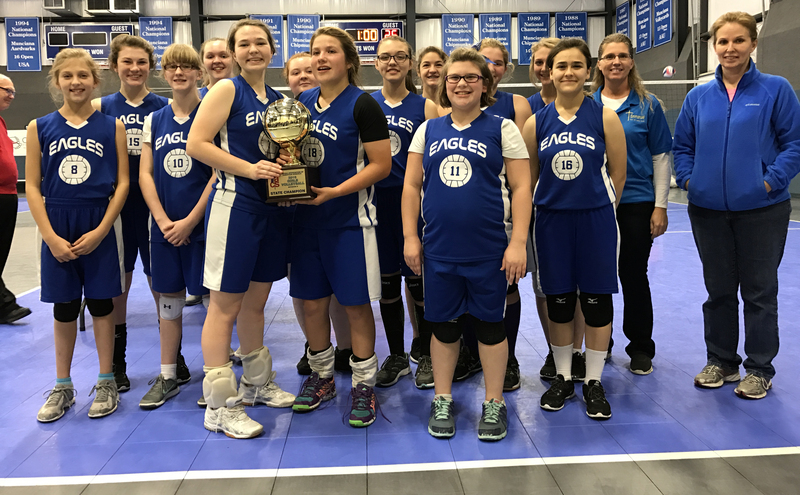 Emmanuel Christian’s volleyball team captured the Indiana Association of Christian Schools Division II state volleyball championship. Emmanuel fell Grace Baptist, Plymouth, 2-1, in its first match. It then played Valparaiso’s Emmanuel Baptist, defeating it 2-1. The Southwood Knights won the Sectional Championship on Friday night with a stunning last second win against highly rated LaVille. This week, they host the Regional at Sherman Waggoner Field against Adams Central. Air time for Wabash WebTV will be 6:45pm. Kickoff is at 7pm. The Southwood Knights took revenge on the Northfield Norsemen for an earlier season loss. The Manchester Squires also advanced. 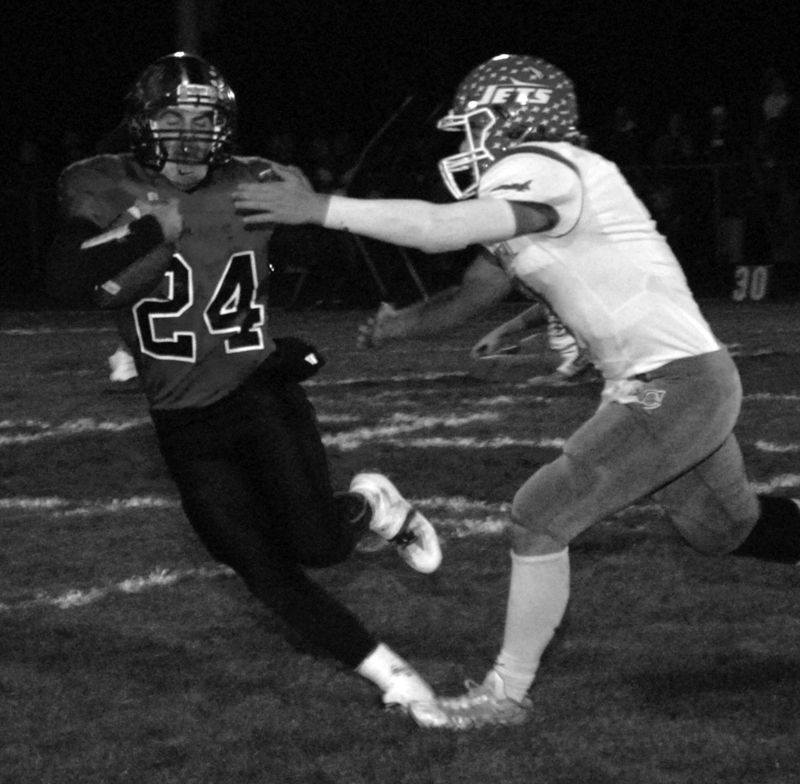 The Knights defeated their Wabash County and MSD of Wabash County rival Norse, 28-14, on Friday, Oct. 21, in the first round of the IHSAA football sectional. Peyton Trexler opened the scoring for Southwood, pulling down a 31-yard pass from Carson Blair with 4:10 left in the first quarter.